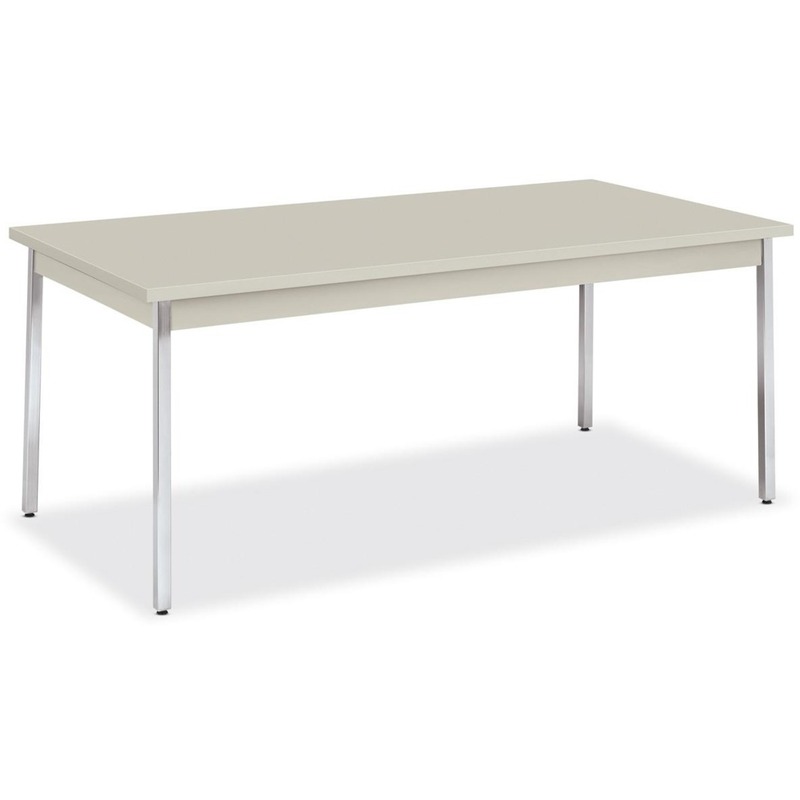 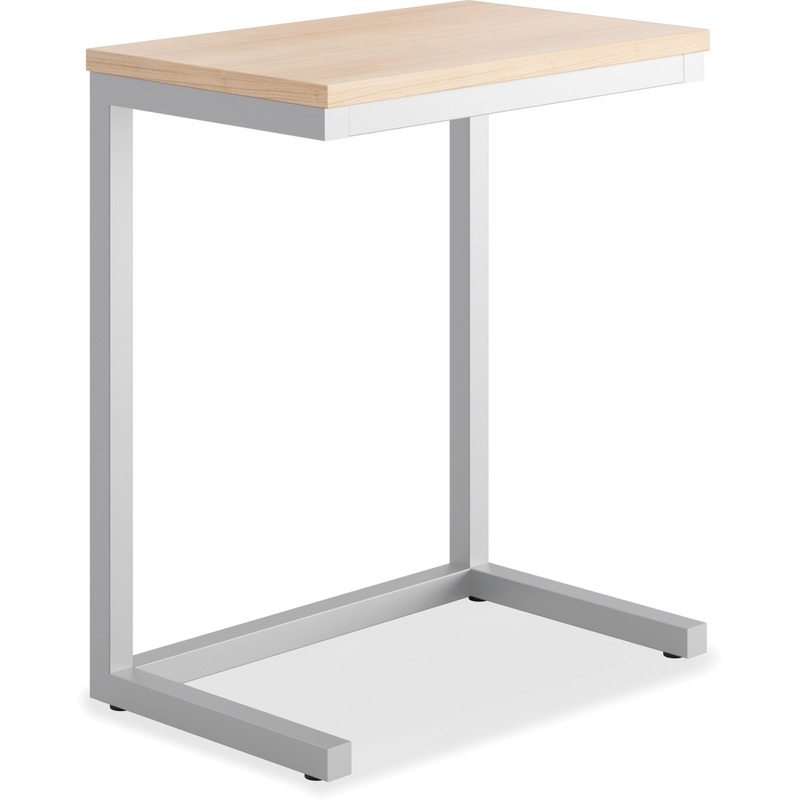 Create the space you need for a fax machine, small copier or even the coffeemaker with this utility table. 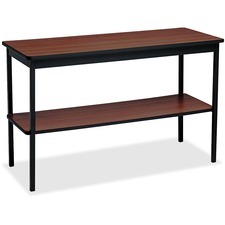 Convenient shelf offers extra storage space to maximize your organization in smaller areas. Durable steel legs provide sturdy support. Easy-to-assemble design can be put together in just minutes.